Daniel Barker LDS Author: If The Church Didn’t Publish It, Then Who Did? If The Church Didn’t Publish It, Then Who Did? 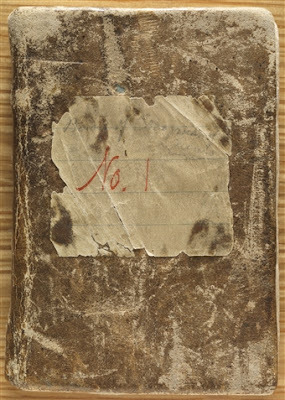 The Book of Commandments was the forerunner to the Doctrine and Covenants and comprised all of the revelations that Joseph Smith had received prior to 1833, however it was never published by the Church because the mob destroyed W. W. Phelps press in Jackson County, Missouri at the time it was being published. It’s interesting that the Book of Commandments exists today. So, if the Church didn’t publish it, then who did? The property that became the site of the Tokyo Temple was devastated by two bombs during World War II.